The increasingly popular milkshake IPA substyle is rapidly becoming commonplace in many Australian brewers' recipe files, but that isn't to say that all vanilla and lactose loaded IPAs are created equal. 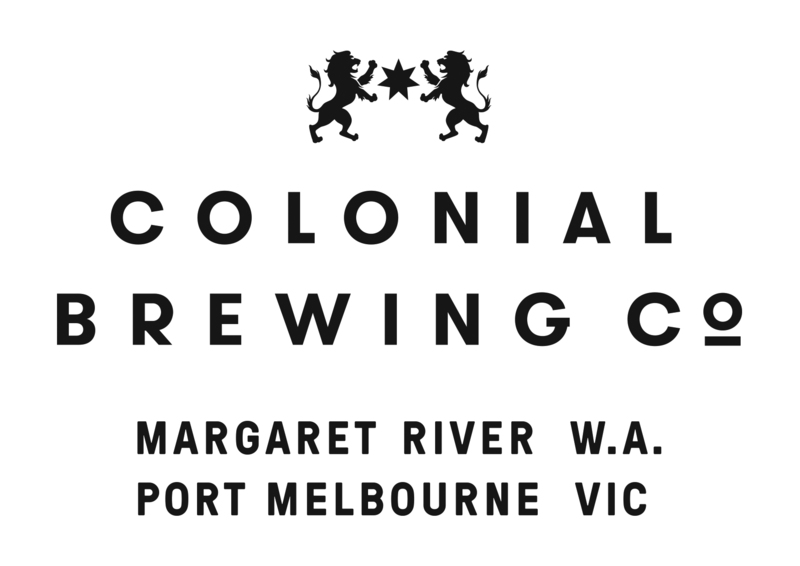 Here, Colonial have given us their take on the soft and supple IPA variant with their latest Project beer, and they've made sure it's a standout in a saturated market by loading it up with an experimental hop variety from Hop Products Australia. The yet to be named hop, which is grown in Tasmania, is currently only available in trial size quantities and is named HPA-016 (although is being ramped up for a full commercial release). That said, the brewers managed to add a "foolish" amount to their aptly named Sweet 16 Milkshake IPA. The New World hops give the beer a juicy mandarin and ripe orange zest flavour. A matching aroma blends effortlessly with the chewiness from lactose and subtle sweet tones of vanilla. Fresh citrus, pine and some herbaceous characters play their part in a complex hop profile that finds it's confederate in the creamy mouthfeel and viscous, lasting finish. 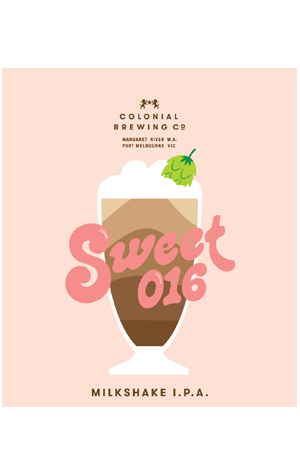 Sweet 16 is a standout example of a beer style that's at the mercy of hop utilisation in the brewhouse and shines thanks to the addition of experimental hops.